Review: Private Lives. London Classic Theatre. (touring) Derby Theatre. – East Midlands Theatre. They say that brevity is the soul of wit. In brief this is a short review of Private Lives written by Noël Coward – the very master of sophisticated wit. 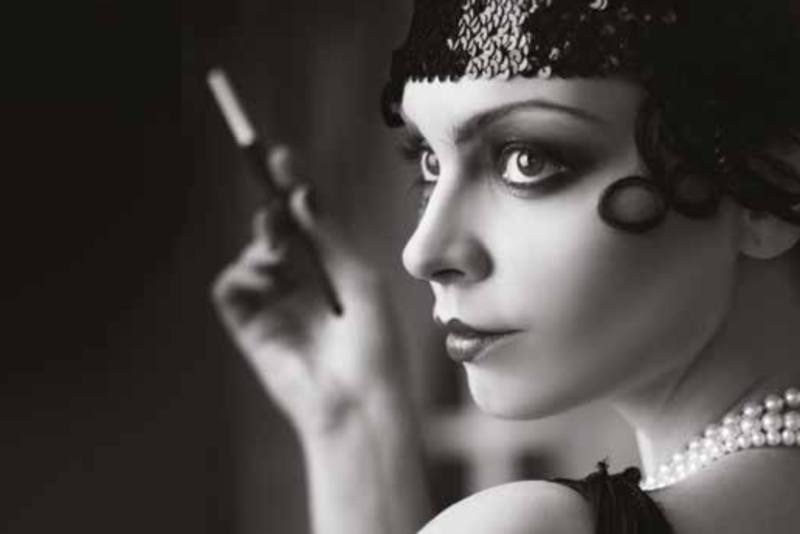 A touring London Classic Theatre production of Private Lives is currently running at Derby Theatre. As testament to its style and high quality playing the audience are already laughing within thirty fleeting seconds of the first line and continue to laugh and enjoy Coward’s clever ripostes and daft romantic situations throughout the whole, gloriously funny, two acts. Olivia Bearsley and Gareth Bennett -Ryan as Sibyl and Elyot Chase are hilarious in a bold mixture of love struck simpering (Beardsley) and dashing idiot chauvinism (Bennett – Ryan) and open the play with a display of ‘married in haste’ romantic confusion. Helen Keeley gains many a laugh as tempestuous and romantically uncertain Amanda Payne and does so in great 1920s glamorous style. Paul Sandys is the perfect Victor Prynne always ready for a fight over his new wife’s philandering actions and has superb comic timing throughout. As do all the cast including the French maid Louise played with aplomb by Rachel Holmes Brown. Somehow Noël Coward’s plays never seem dated and it is down to the directorial style of Michael Cabot that this production is an outright five star winner. It is very witty, fast paced and energetic and highly recommended by this reviewer. High commendation should also be given to the set and costume designer Frankie Bradshaw for giving us a tantalising glimpse into the Art Deco style of 1920’s France. Review: Son of A Preacher Man. Nottingham Theatre Royal.